You know you're playing too many video games when you still have a study guide for finals to go over. 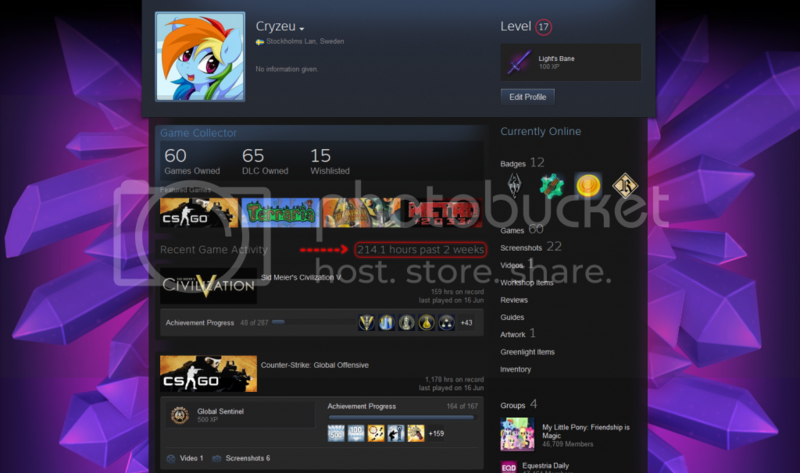 You know you're gaming too much when Steam says that you've played for 214.1 hours in the past 2 weeks (63% of the 336 hours that are 2 weeks). You know you're too obsessed with video games when you start bringing your Wii U to school. You know you're obsessed with formulas when you find loopholes in Legend of Dragoon's AI without online help. You know you talk to a Brit too much when you start to think everyone else sounds American. You know English is a complex language when you see how easy Japanese can be. You know you're screwing around too much when you notice the last two sentences don't follow the context of the game. You know you're taking cleanliness too lieniently when you have a duel disk out. You know you're feeling too high and mighty when you want to rub your own Orichalcos duel disk in the twisted one's face.